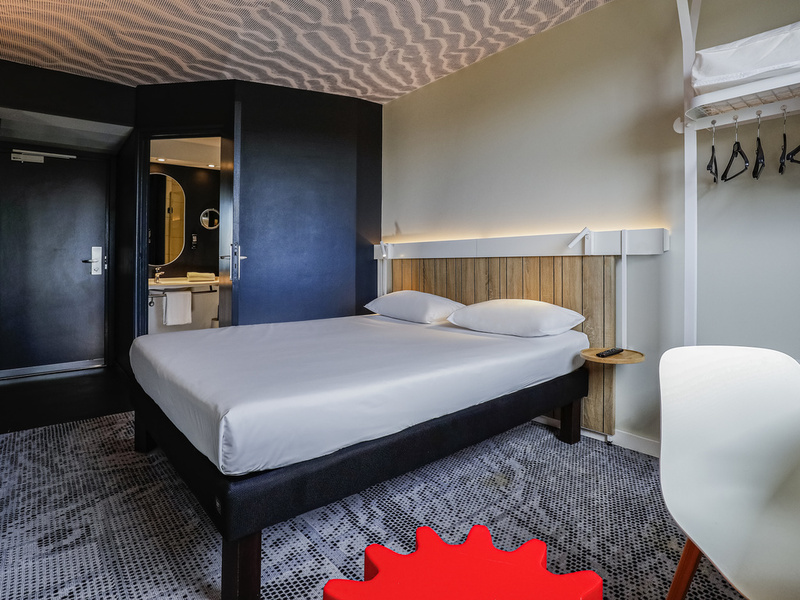 ibis Luxembourg Aeroport is the ideal location to start your trip. The hotel is within 2 minutes from Luxembourg Airport. Visit the hotel restaurant Jet Lounge for an à la carte dinner and stay connected with free WIFI throughout the hotel.